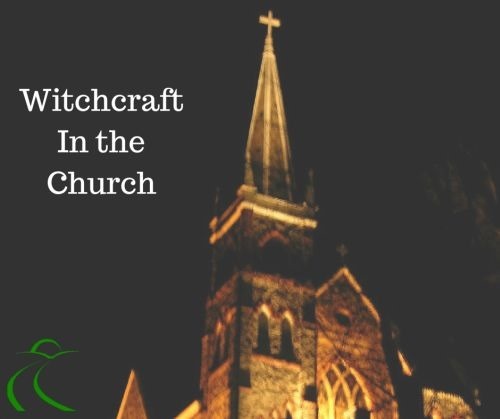 Did you know that there is large group of people who actually believe they are called by God to tear down other Christians and Christian Ministers? I was shocked to learn that there is a whole classification of web sites whose sole purpose for existing is to call out ministers and ministries. 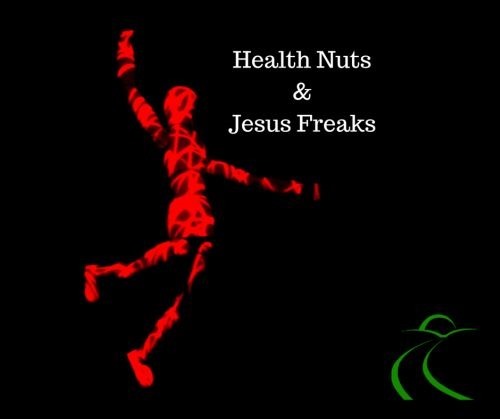 They are called “Online Discernment Ministries” or “ODMs” for short. 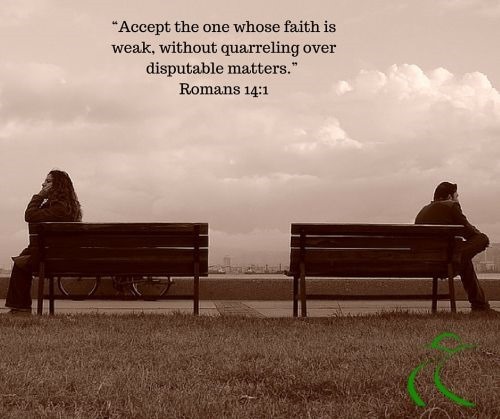 In another blog, I have already addressed the need – and God’s desire – for unity among believers so I will assume we are good on that. That being said, I am more than a little confused that people are dedicating their lives to often-times minor doctrinal disputes or differences of opinions when their time could be used for something far more effective and fruitful. If you have spent any time in Sunday School, Children’s Church or Vacation Bible School, you have probably heard the parable of the wise man and the foolish man. But it is more than just a story, it begs the question, which one are you? The story is found in Matthew 7:24-27. 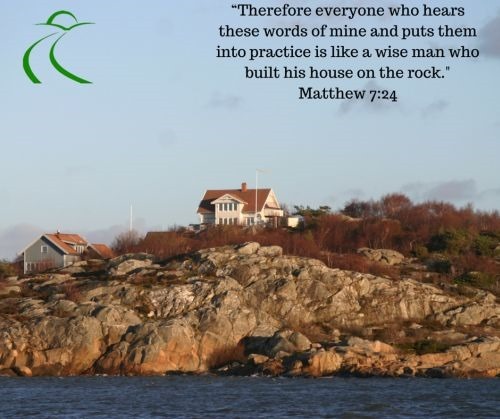 In the story, the wise man built his house upon a solid rock foundation. When the storms came, the house stood strong. The foolish man however, built his house upon the shifting sands. When the storms came, the house fell with a great crash. Notice that both of the men built houses. Both of the men presumably lived in their house. The houses probably looked pretty much the same. It is even possible that foolish man’s house looked even better. After all, he probably did not spend as much money on his foundation, or land, so he had more money to put into the cosmetics. When the storms came however – and they always do – the foolish man lost everything. God called me into the ministry when I was twelve. He used a passage of Scripture from the Old Testament and one from the New Testament. In the Old Testament, He used the Prophet Ezekiel to illustrate the seriousness and weightiness of the Call. 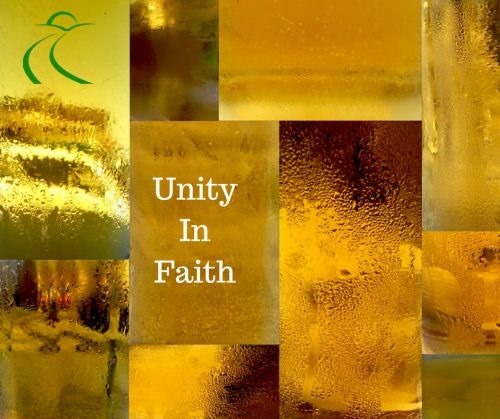 From the New Testament, He used the prayer of Jesus (John 17) to reveal His heart for unity among believers. From the time I was five, I have been blessed with the opportunity to sing and play music to Christians of many denominations. I have been honored to lead crazy Pentecostals and quiet Presbyterians, and most everyone in between. One of the many things God showed me through my experiences was that He has a lot of people earnestly desiring His presence even if they search for it in different ways. 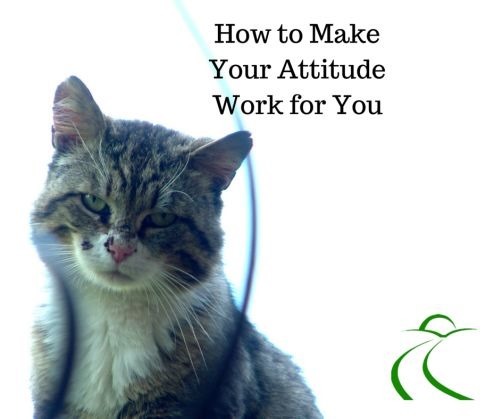 There is a much better and more effective way to apply your positive attitude in a way that will actually yield results. Things do not happen because of a feeling, they happen because you know the rules and are willing to apply some hard work. With all the Positive Mental Attitude (PMA) talk floating around the self-deception trap has never been easier to fall into. While a positive attitude is very important in pursuing your dreams, there is a point when it turns evil. Are You Undermining Your Future? 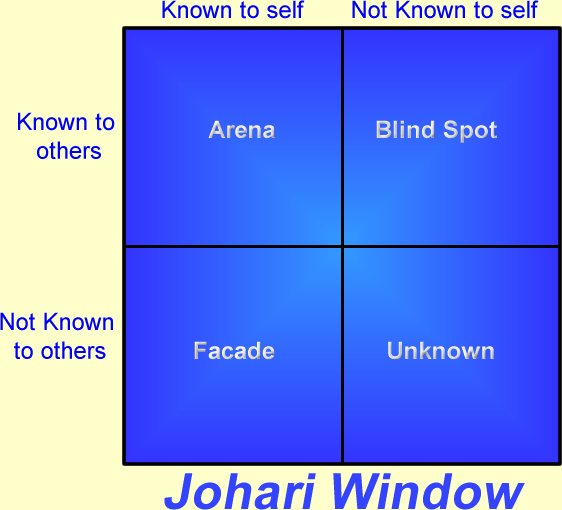 In 1955, psychologists Joseph Luft and Harrington Ingham devised a technique called the Johari Window. It’s purpose is to help people better understand themselves and their relationship with others. 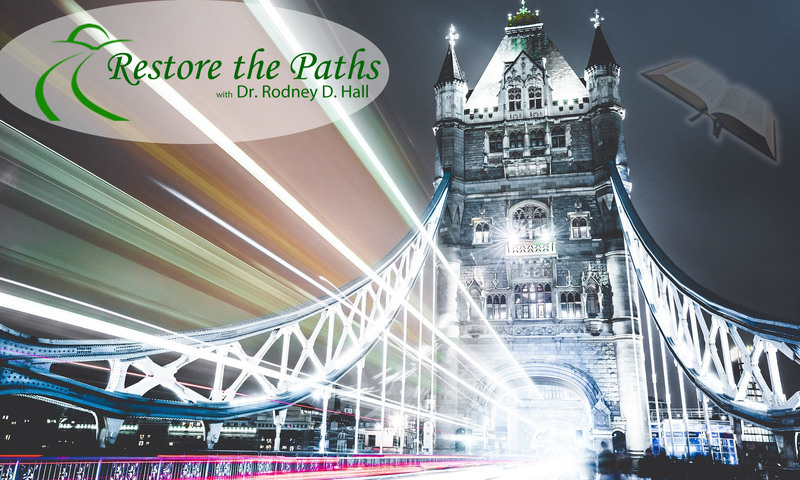 It has been tweaked a lot over the years by Psychologists and Life Coaches, but the principles are still the same. The diagram helps explain the model.